Depending upon the type of event and your catering plans for the event, you may need some freezer equipment to store food in advance of the event. 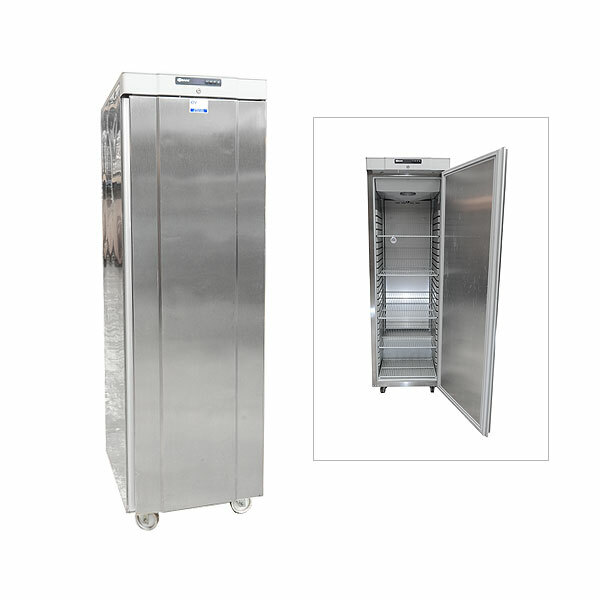 If this is the case, then you are in the right place as leading hire company Event Hire UK offers you range of chest freezers for hire as well as upright freezers for hire to cater for your every need. 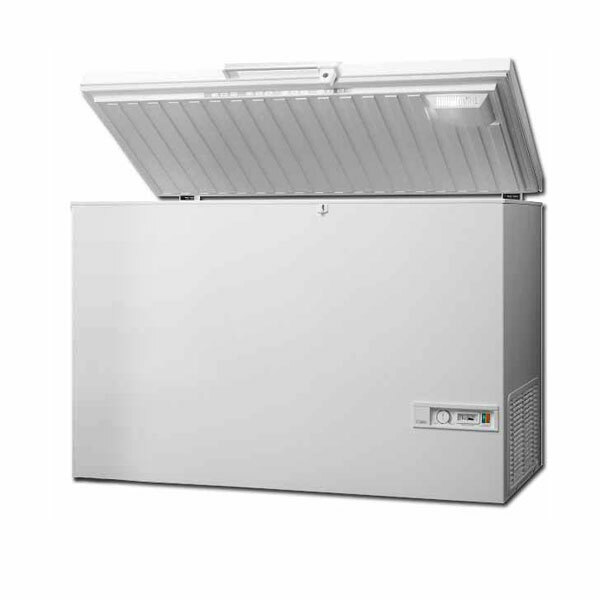 Have a think about what you need to store and where you are going to position your freezers as this will determine what freezers you need to hire. All our catering equipment hire products are fully checked prior to dispatch to you, meaning that you receive a product in pristine condition from our reliable and professional logistics team. Work with us on your catering event - you won't be disappointed. After all, we have been voted "Hire Company of the Year" on several occasions for a reason! Why not contact us today!